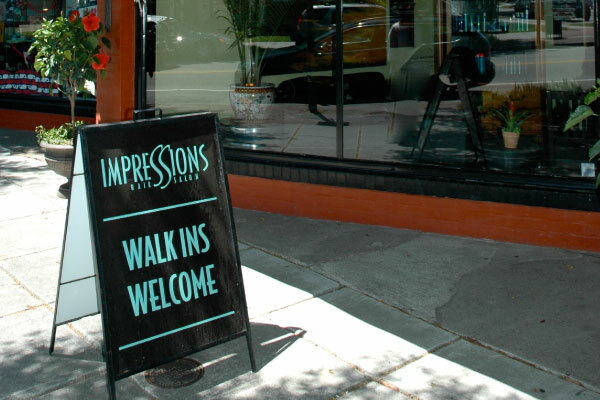 Established in 1986 in the heart of Ghent, Impressions provides its clients a high caliber salon experience with exceptional attention to style and detail. 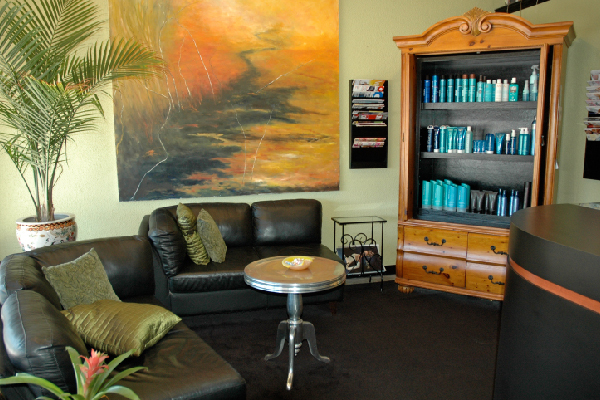 We take pride in fulfilling the requests of our customers by giving you the hair care that accentuates your best self. 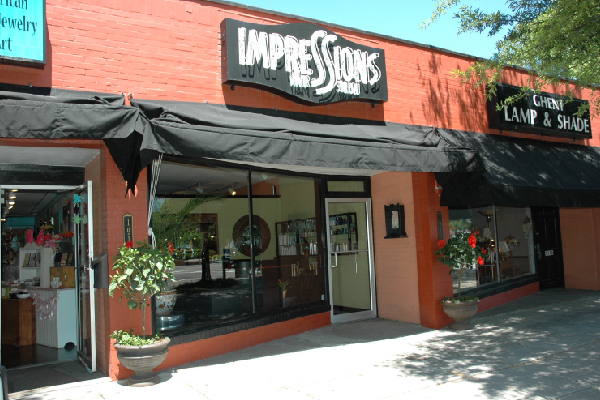 Our stylists are trend savvy, continuous learners ready to create the style you envision. Unfortunately, we cannot process gratuities on credit/debit cards.